Cohesiveness is the tendency for particles of powder to cling together and agglomerate (form larger clusters of particles). The PFA measures this cohesion characteristic by moving the blade in such a way as to lift the powder. A more cohesive powder will cling to itself and to the blade therefore reducing the force exerted on the base of the vessel. This is shown in the plotted data by a large negative force. The powder blade moves down through the powder column using a "cutting" action to minimise compaction. The upward part of the cycle then lifts the powder and the force of the powder on the vessel base is recorded. 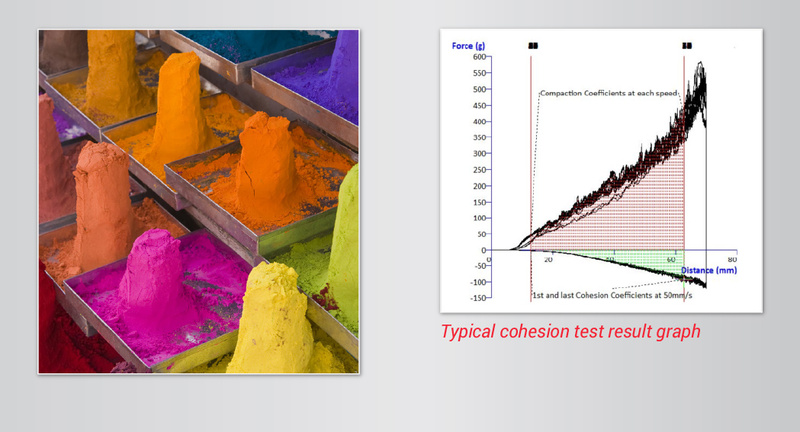 The cohesion index is a useful quality control measure as changes in powder specification (formulation, particle size distribution, particle shape etc. ), storage conditions and test environment can all influence the tendency of a powder to agglomerate. A change in the cohesive properties of a powder may have an important affect on production processes such as die filling that could impair production efficiency and product quality. 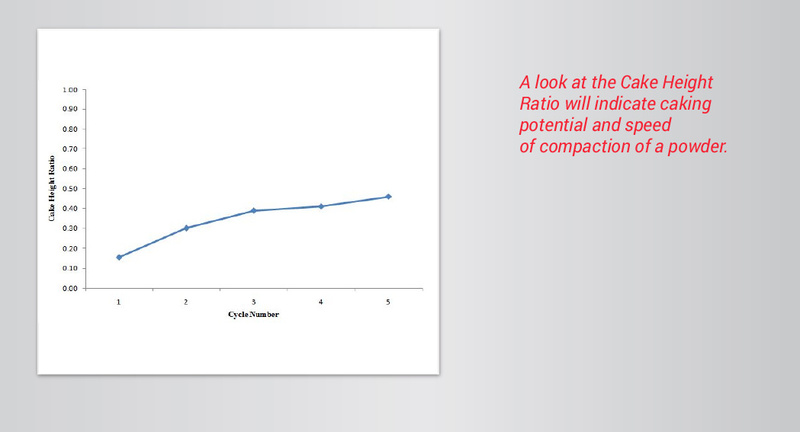 This quick analysis allows repeatable quantification of the cohesiveness of a bulk solid. Test results can be used to compare the sample being tested with previously analysed product, to assess if it is more cohesive or more free flowing. Caking is the tendency of a powder to form large agglomerates during storage and transportation. 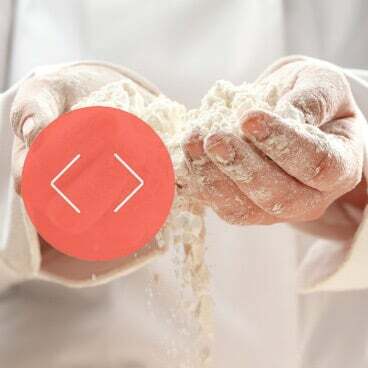 The tendency of a powder to cake is closely related to its cohesiveness and generally a powder that is cohesive will also form a cake during the caking test. The strength of the cake will depend on a number of factors such as packing efficiency, particle to particle interactions and moisture content i.e. humidity. Understanding the caking properties of a powder are important as most powders will be stored in hoppers or silos, or transported at some point in the production process. A powder that cakes easily and forms a strong cake may not discharge easily from a silo when required. However the caking process can be intentional and a desired result such as in a granulation process or when required to form a 'cake'. The blade levels the top of the powder column and measures its height. The blade then moves down through the column and compacts the powder to a pre-defined force (usually 750g). When it reaches this force it measures the height of the cake and slices up through the powder. This compaction cycle is repeated four more times. The 5th time the target force is reached the blade slices through the compacted cake of powder formed at the bottom of the vessel. Caking strength can be a highly desirable property of a finished product and can be assessed easily using the Texture Analyser. 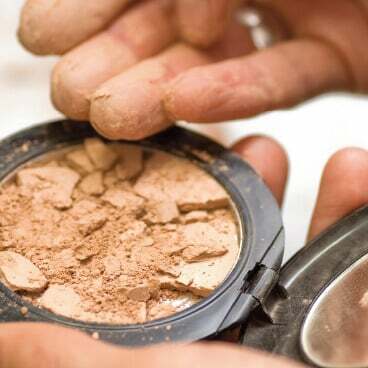 The tendency of a powder to cake can give important data about the properties of the powder after storage and transportation. The formation of strong, high height cakes may lead to issues with discharge of powders from storage hoppers or silos. Product settlement and cake formation may also impact on customer perception of products, as it may appear that the product is less voluminous than stated. 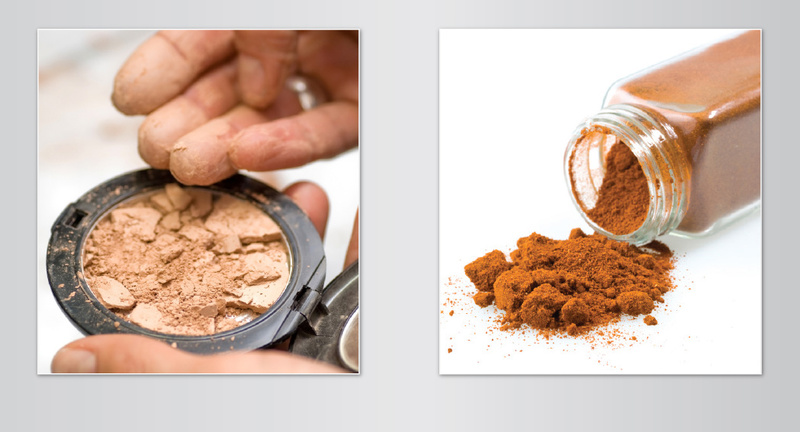 Proper understanding of the caking characteristics of powder may assist manufacturers in minimising issues after storage or transportation. Powder flow properties may change with increasing or decreasing flow speeds. For example, a powder may become more resistant to flow as it is forced to flow faster or indeed it may become more free flowing as the flow speed increases. This issue can lead to under/filling, for example, as a result of process changes to meet increase output demand. The Powder Flow Analyser measures this characteristic by assessing the work needed to move the blade though the powder at increasing speeds. An evaluation of the flow stability of the powder is also made by comparing the work needed to move the blade though the powder at the start of the test compared to the work required to move the powder at the same speed at the end of the test. The powder flow speed dependency (PFSD) test provides 5 sets of 2 cycles at increasing speeds. The downward parts of the cycles compact the powder and the upward stroke of the cycle uses a lifting action. The test measures resistance of a powder sample as controlled flow is imposed at different speeds. Powders that flow freely will transfer very little resistance through the powder column in either a downward or an upward direction. 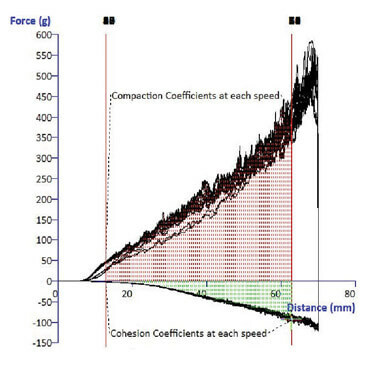 Conversely, poorly flowing powders exhibit substantial amounts of force in either direction. 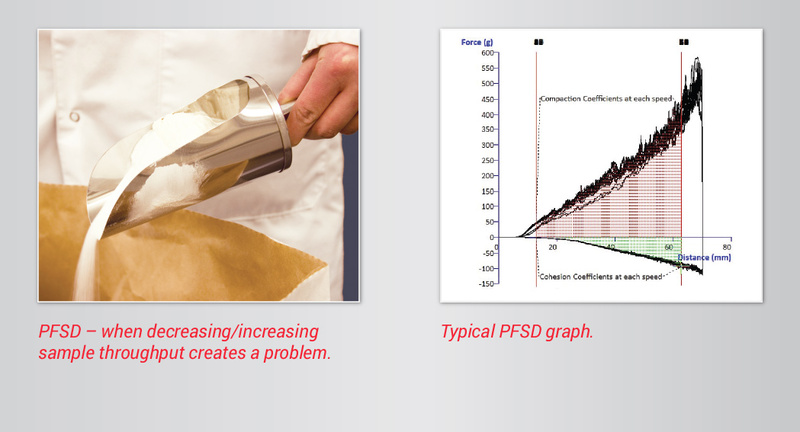 PFSD gives important information about the speed flow properties of a powder and this can be of interest in a production environment. 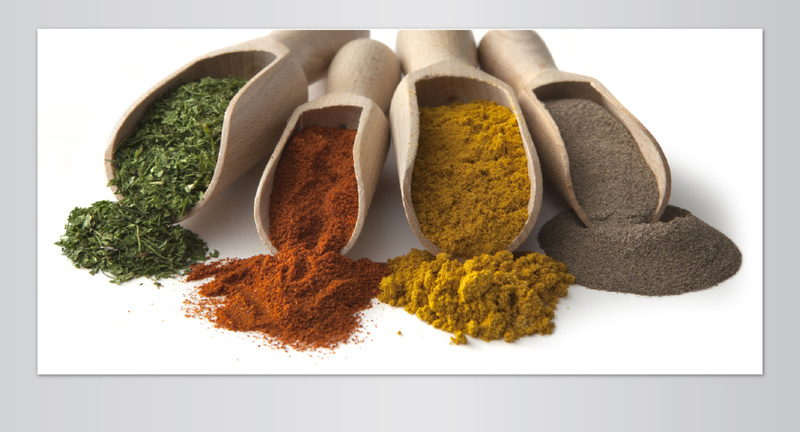 It may be necessary to convey a powder through plant at a certain speed to meet production volume requirements. The PFSD test can assess the suitability of a powder for different conveying speeds or test a powder for variations in speed flow properties from batch to batch. PFSD can also give important data on the attrition characteristics of the powder. Using a split vessel, all of the above test types can measure Bulk Density within the test routine which provides a parameter of great interest to powder testing. 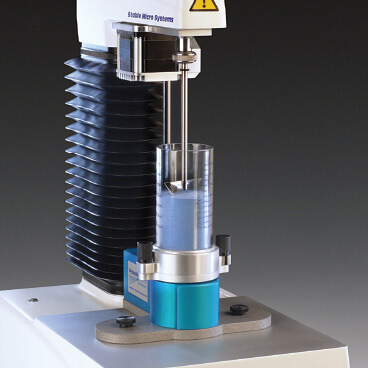 A split vessel allows the accurate preparation of a precise volume of conditioned powder which is weighed and subsequently bulk density is automatically calculated. 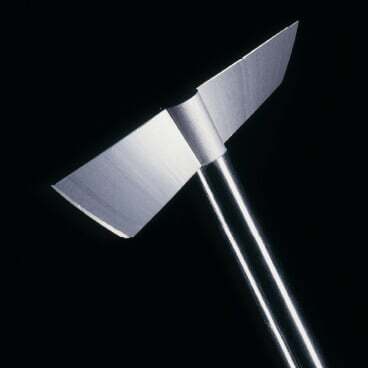 Using a split vessel, the PFA blade can be replaced (after conditioning the powder column) with a compressibility probe. 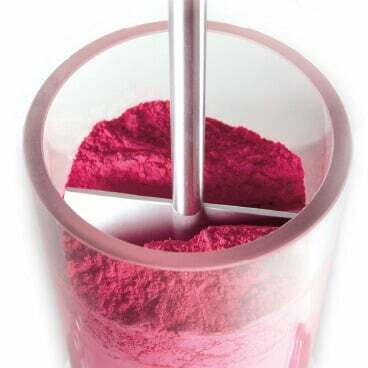 After reaching the surface of the powder, the powder column height is recorded and the bulk density is calculated. The probe then continues to push on the powder until increasing levels of force are achieved. The change in column height is calculated and expressed as a compressibility % for a given applied normal stress. 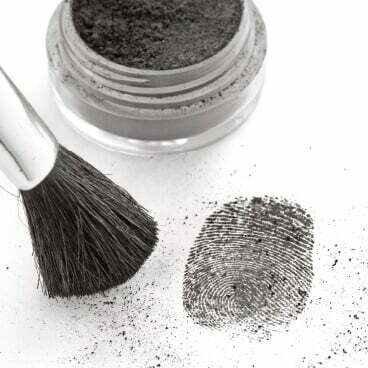 This is equivalent to the Carr Index often used for powder analysis. In general, a more free flowing powder is less compressible (as the powder particles have already flowed into a more close-packed state). This corresponds to a small increase in bulk density with stress and a low compressibility. 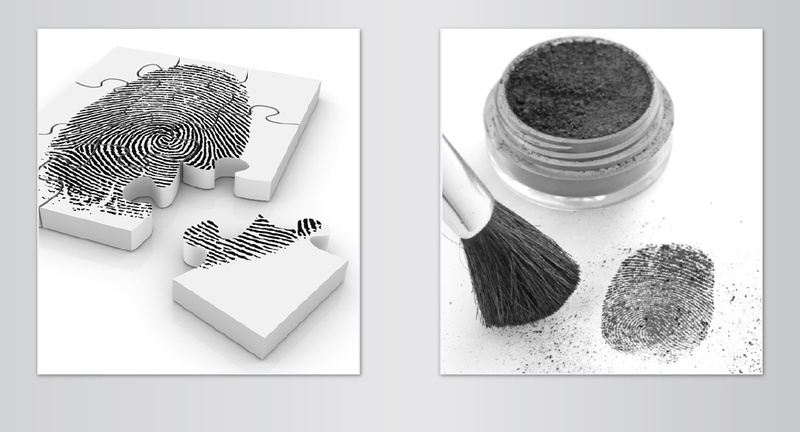 A more cohesive powder tends to show the opposite behaviour and a high compressibility. Holes are present in the compression probe to allow for air pockets to be released during compression from the underlying powder column. Along with the measurement of Compressibility and Bulk Density, additional parameters can also be measured within this test after it has been split into three sections: Stiffness, Relaxation and Elastic Modulus. Controlled Flow technology enables the sample to be physically displaced in many different ways. The Test Settings of blade path angle and blade tip speed determine the mode of Controlled Flow achieved within a sample column. Once programmed, the Test Settings can be exactly repeated test after test. The Test Settings can be optimised to show the maximum differentiation between similar products, or to imitate the process or storage handling conditions, experienced by the product. Precision manufactured Rotor Blades (optimised patent applied design), and test vessels ensure that Powder Flow Analysers always provide identical controlled flow conditions when completing the same test programme.